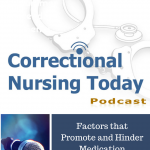 Guest for this episode is Gordon R. Bouchard, RN, BSN, CCHP, Director of Nursing Services, RI Department of Corrections. 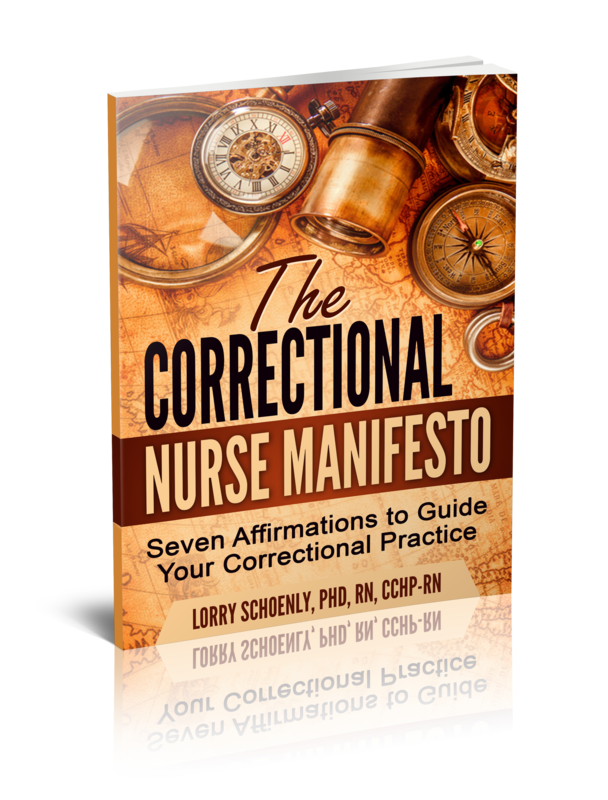 Gordon has been a correctional nurse for over 18 years and has been Director of Nursing Services at the Rhode Island Department of Corrections since 2008. 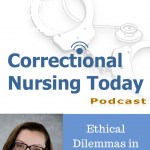 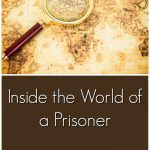 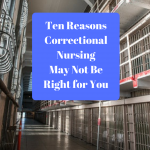 Maintaining perspective when dealing with inmate patients is a challenge; especially for nurses who have worked with this patient population over time. 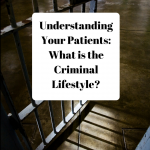 The characteristics of the patient group as well as pressures of the work environment can lead to labeling and discounting patient complaints. 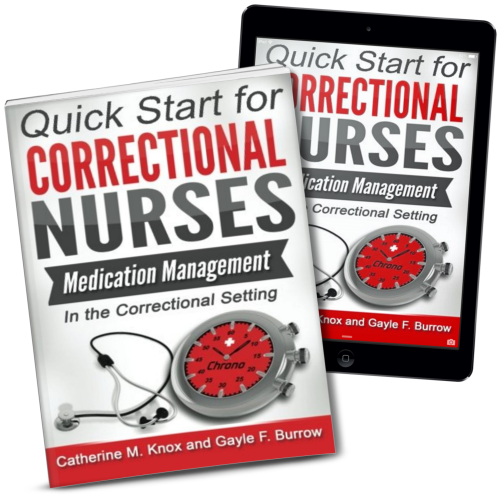 Nurses must be able to sort out multiple conditions while being alert for alcohol and drug withdrawal symptoms. 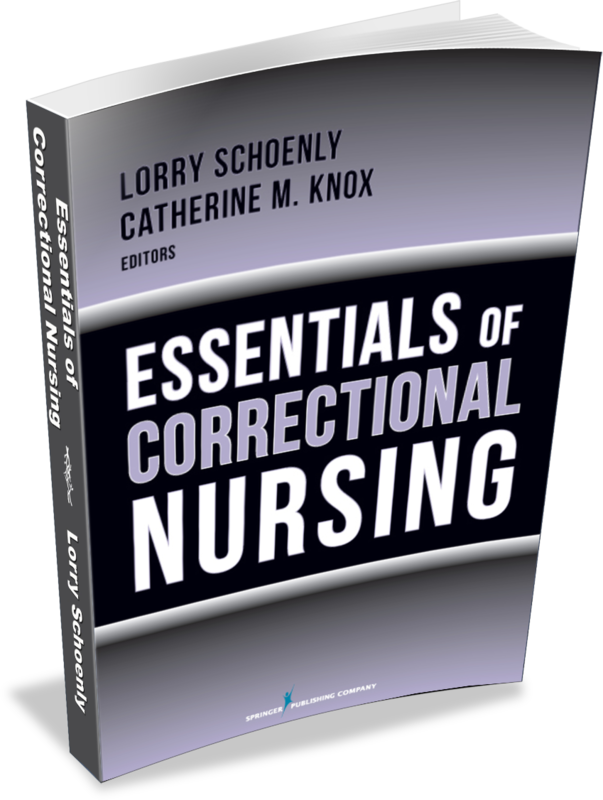 In addition, many inmates also have mental health conditions that must be considered when determining nursing actions. 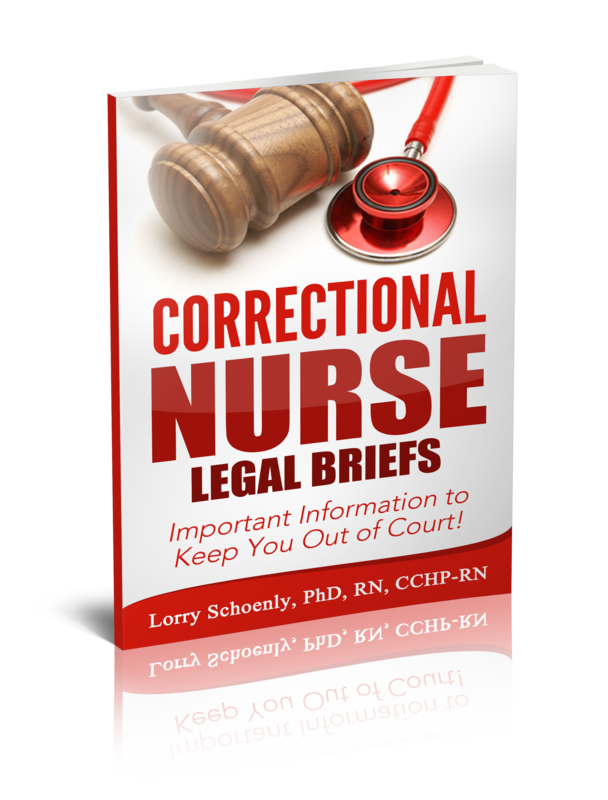 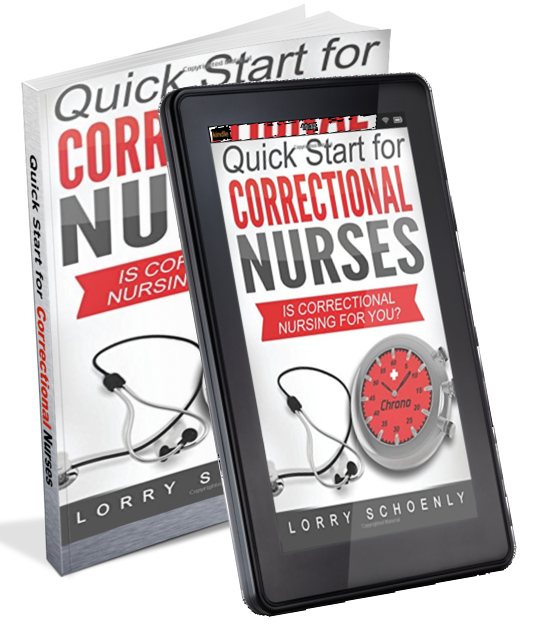 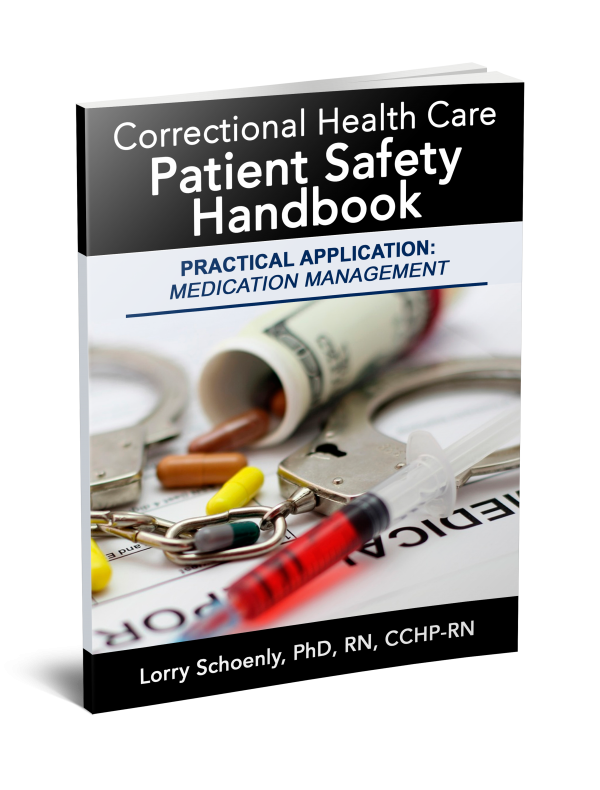 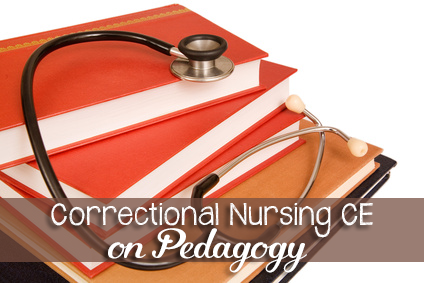 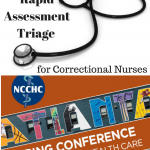 Nurses are usually the first health care professional assessing the patient in the correctional setting and must determine first actions for medical and mental health conditions. 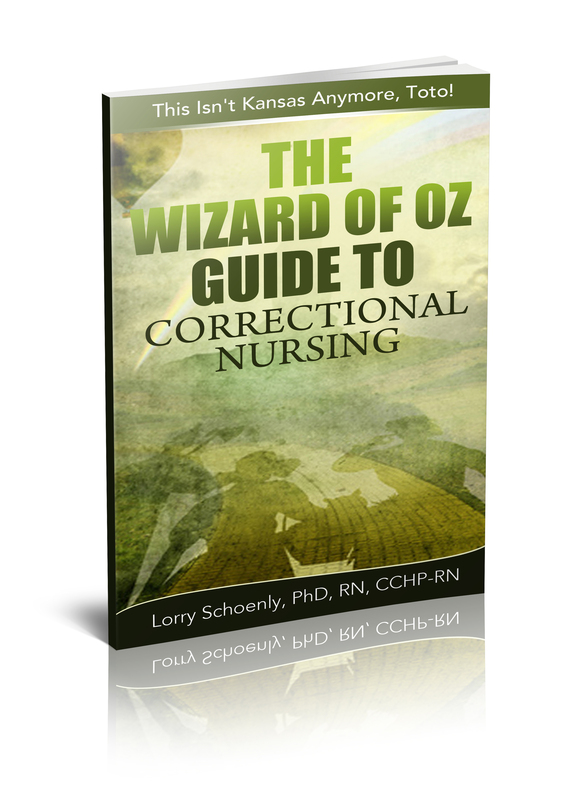 It is OK to be a caring nurse in corrections. 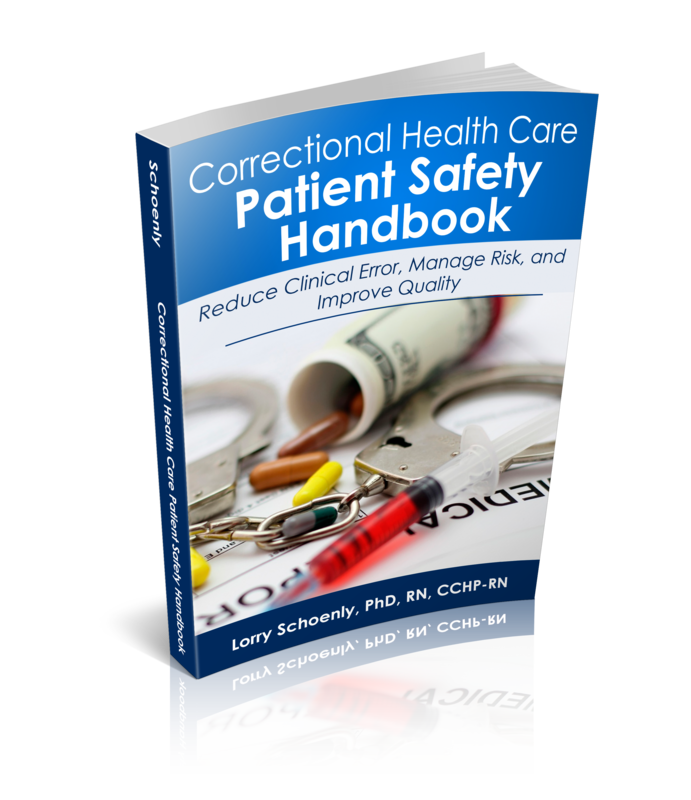 The key is how you care.